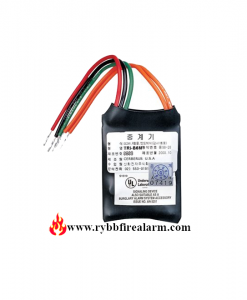 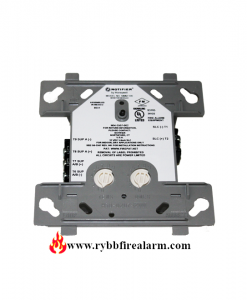 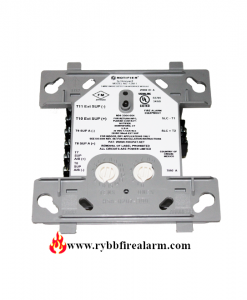 The FDRM-1 multi output-input module is designed for use with Notifier Onyx and CLIP series Fire Alarm Control Panels (FACPs). 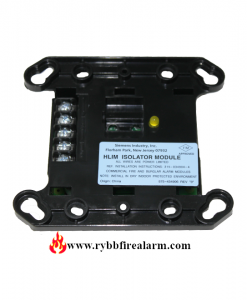 The addressable module is intended for use in intelligent, two wire loops. 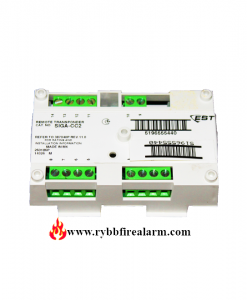 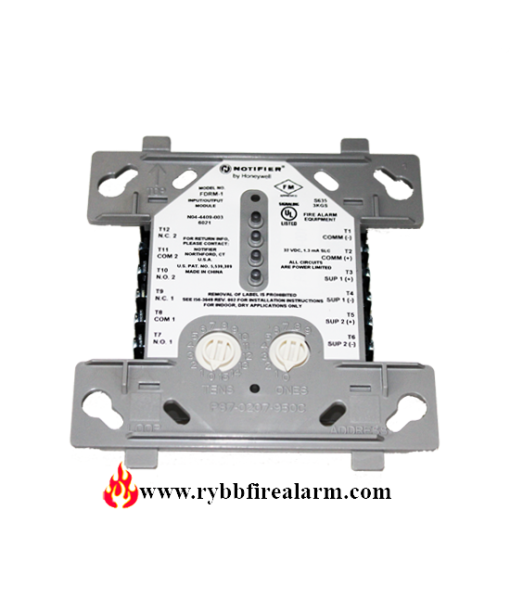 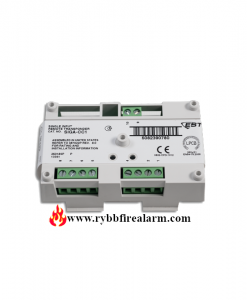 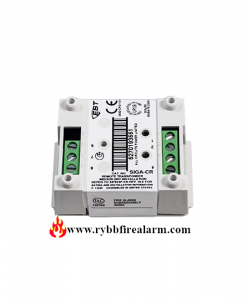 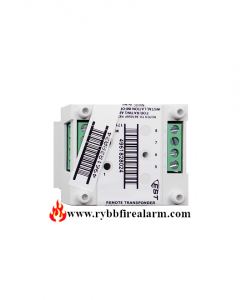 It includes two individual relay control modules and two Class B monitor modules.